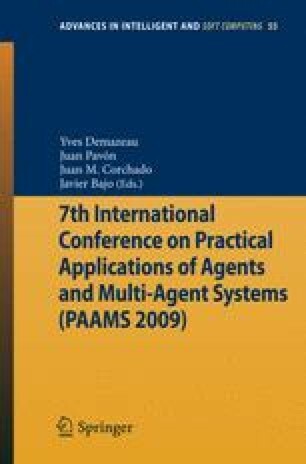 After a first phase of great activity in the field of multi-agent systems, researchers seemed to loose interest in the paradigm, mainly due to the lack of scenarios where the highly distributed nature of these systems could be appropriate. However, recent computing models such as ubiquitous computing and ambient intelligence have introduced the need for this type of highly distributed, autonomous and asynchronous computing mechanisms. The agent paradigm can play an important role and can suit the needs of many applications in these scenarios. In this paper we argue that the main obstacle for the practical application of multi-agent systems is the lack of appropriate security mechanisms. Moreover, we show that as a result of recent advances in security technologies, it is now possible to solve the most important security problems of agent-based systems. Work partially supported by E.U. through projects SERENITY (IST-027587) and OKKAM (IST- 215032) and DESEOS project funded by the Regional Government of andalusia.